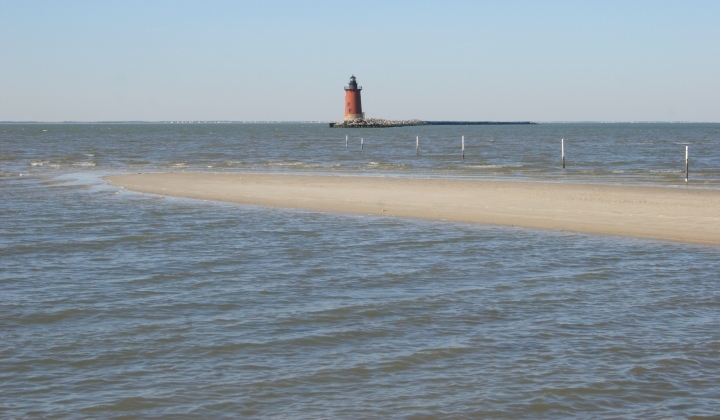 Coastal Delaware: Cape Henlopen and the Indian River Inlet. 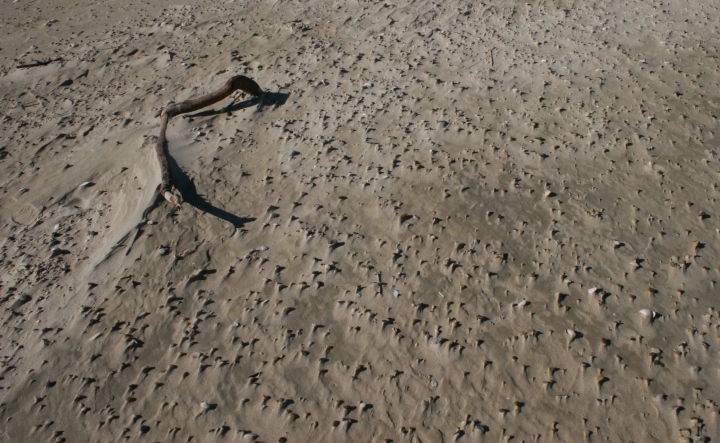 Last updated: 1/28/2007. 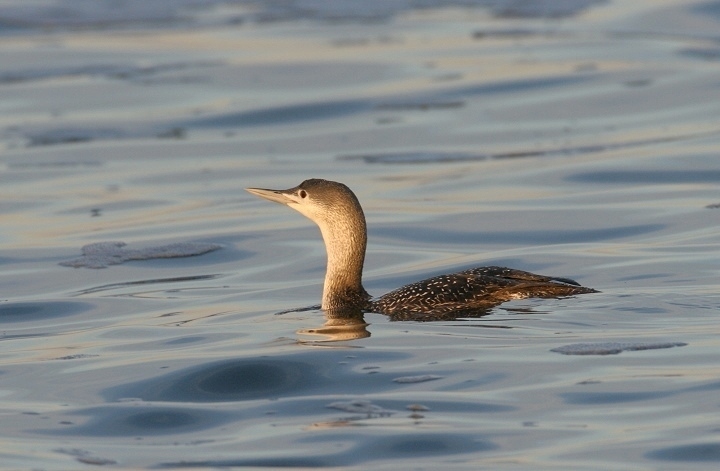 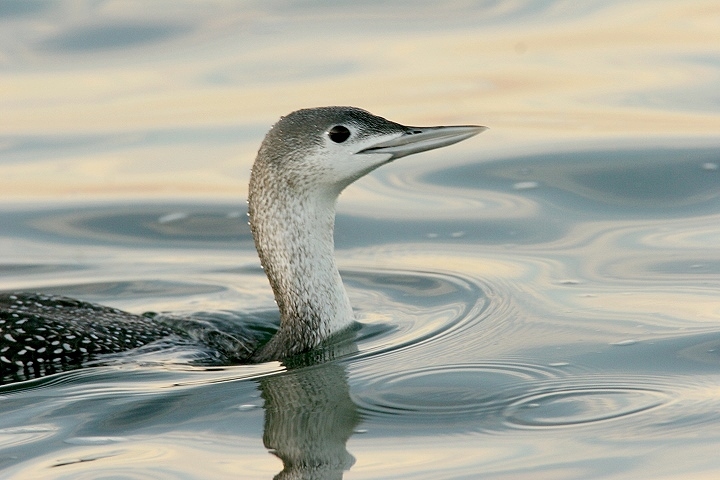 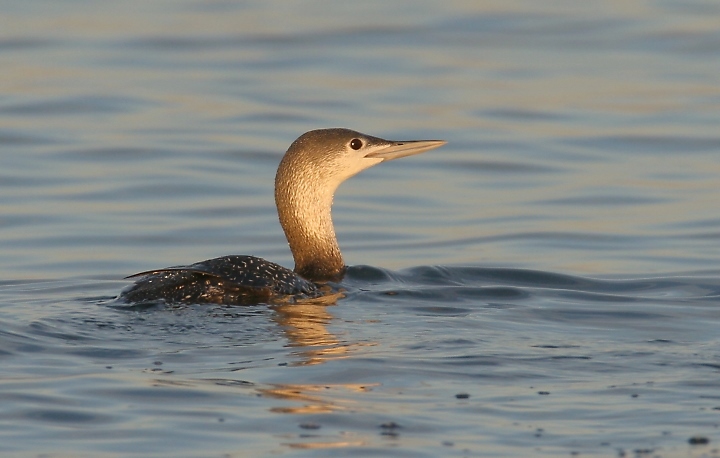 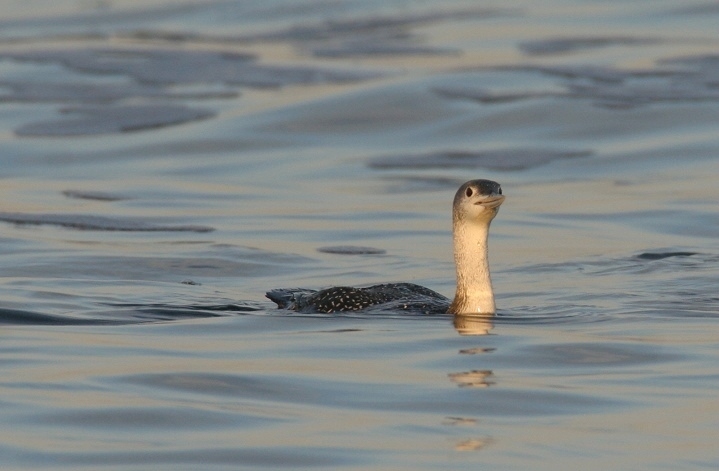 Above and below three: A Red-throated Loon feeding in the Indian River Inlet, Delaware (1/27/2007). 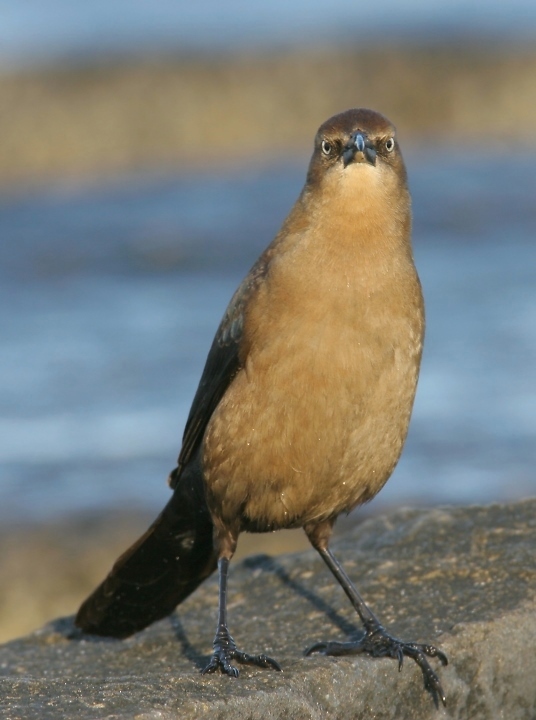 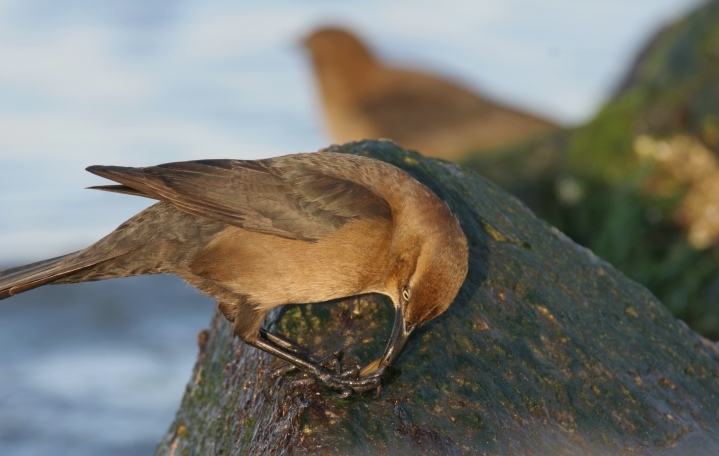 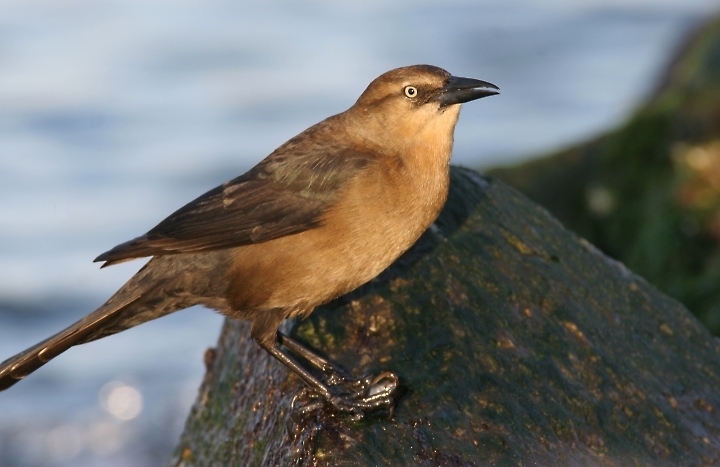 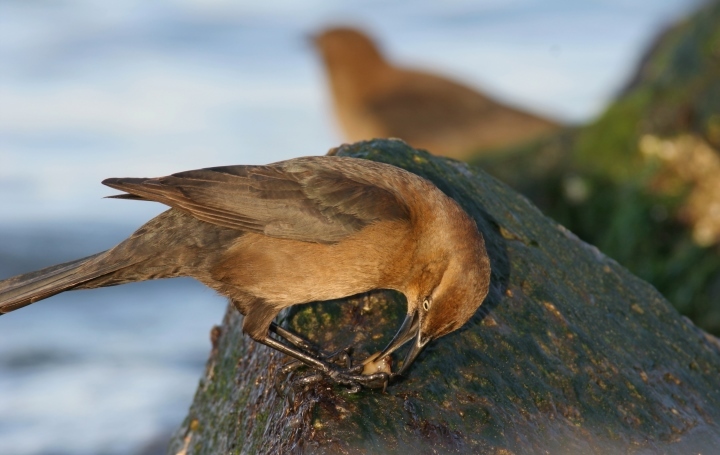 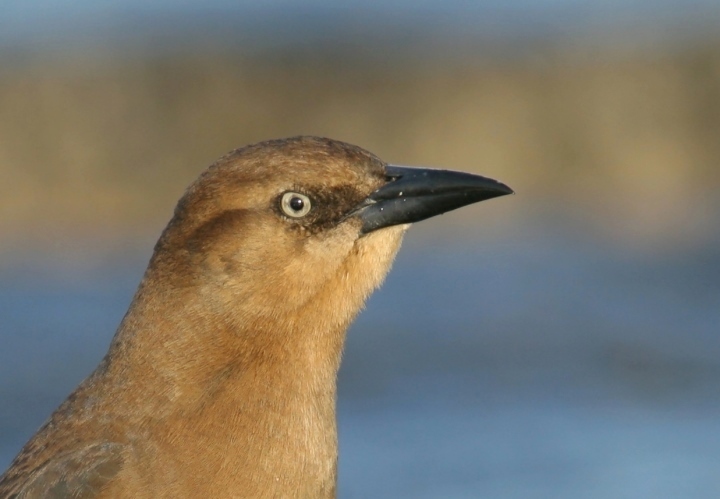 Below five: A female Boat-tailed Grackle feeding on mussels along the rock jetty at the Indian River Inlet, Delaware (1/27/2007). 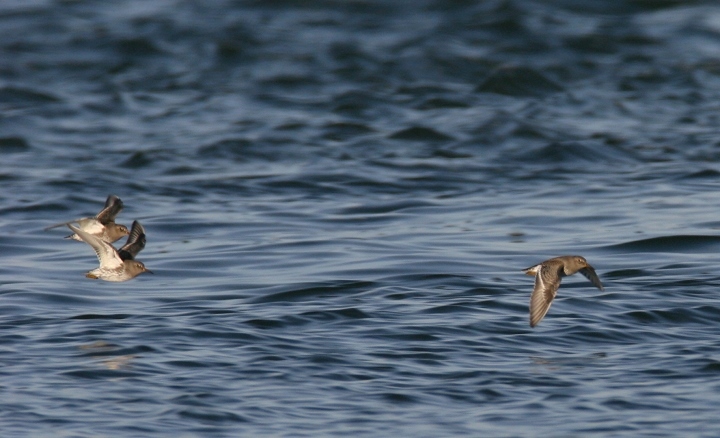 Below: Purple Sandpipers in flight at the Indian River Inlet, Delaware (1/27/2007). 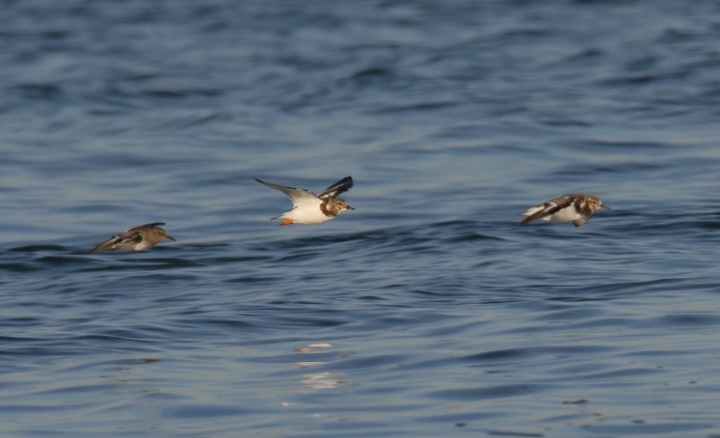 Below: Ruddy Turnstones and Purple Sandpiper in flight at the Indian River Inlet, Delaware (1/27/2007). 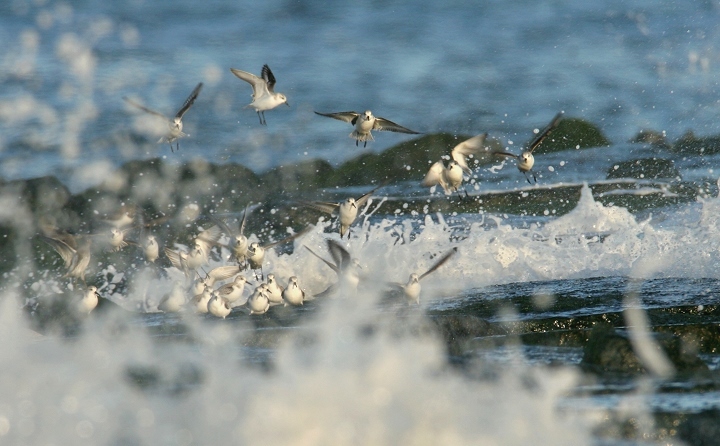 Below: Sanderlings feed amidst waves at high tide in the Indian River Inlet, Delaware (1/27/2007). 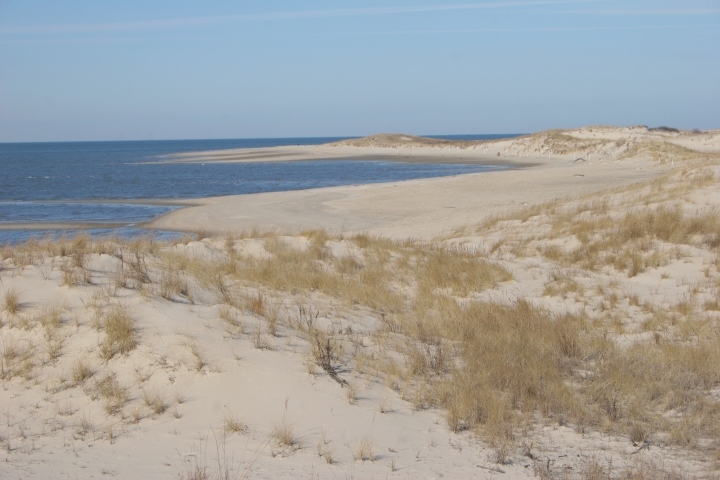 Purple Sandpiper visible at left. 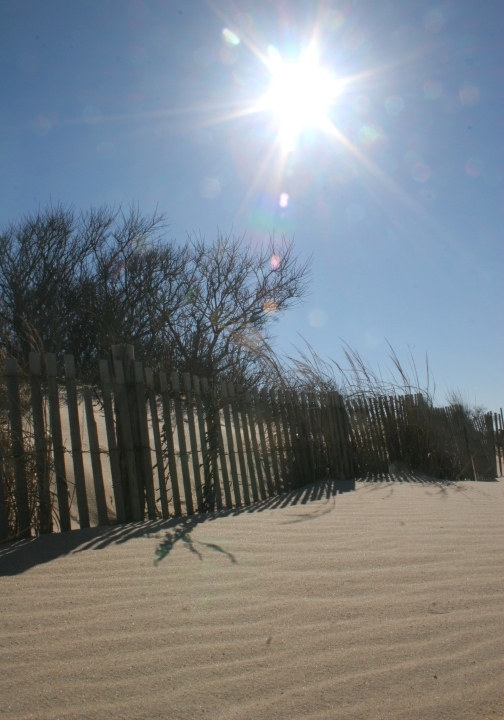 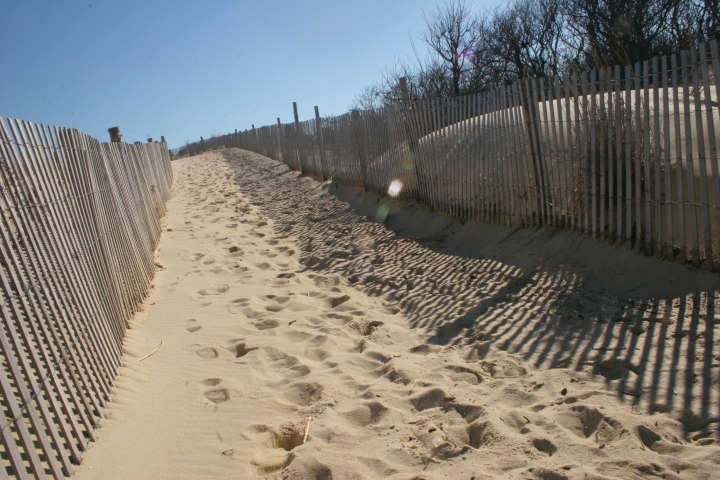 Below five: Scenes from Cape Henlopen State Park, Delaware (1/27/2007). 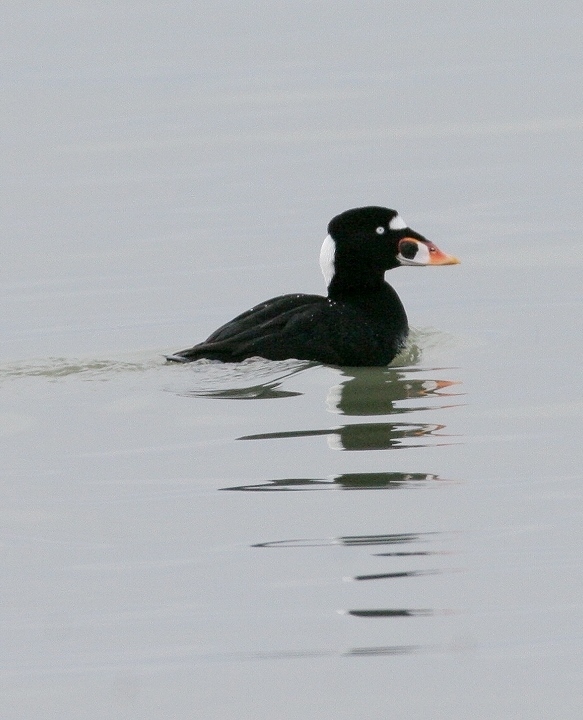 Below: A male Surf Scoter photographed from Hooper's Island, Dorchester Co., Maryland (1/27/2007).